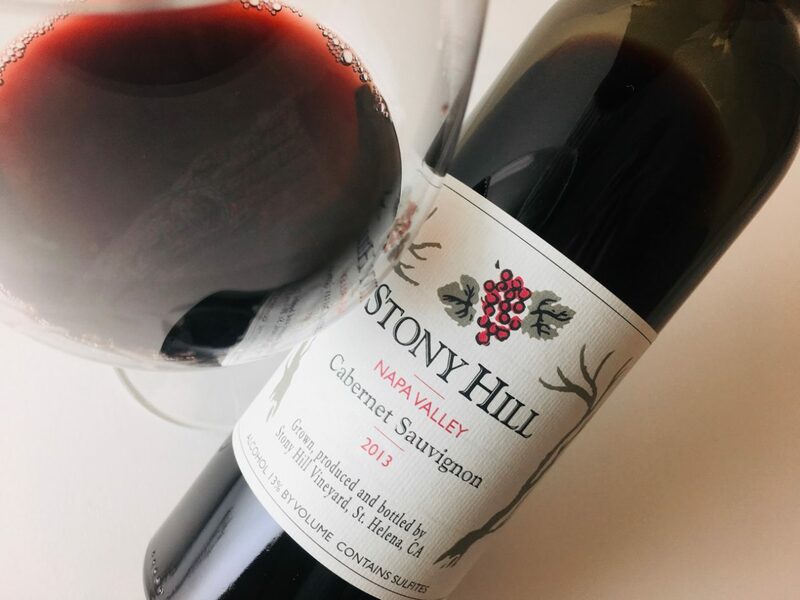 Stony Hill grows its fruit on its estate atop Spring Mountain, in St. Helena, where the iron-red soils and western aspect generate personality, an identity. 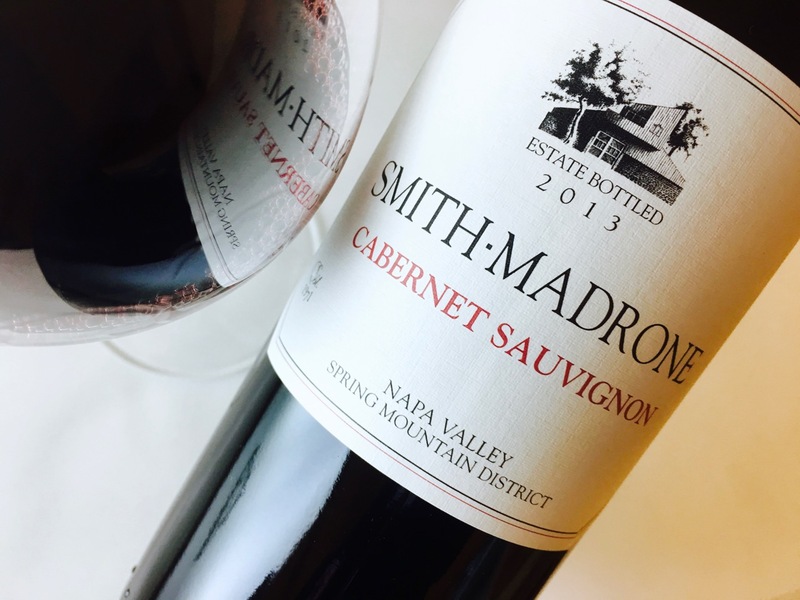 The winery may be better known for whites — mostly Chardonnay but also Riesling and Gewürz — than reds, but this varietal Cabernet Sauvignon really sings. The scent is fresh-washed and herbaceous but anchored by a depth charge of black currant. The body is light-textured, more like Nebbiolo or old world Pinot Noir than classic new world Cabernet, especially Napa Valley Cabernet. The texture is like kid suede, while the wine’s core of black cherry fruit is ornamented with graphite, tea, and crushed anise. 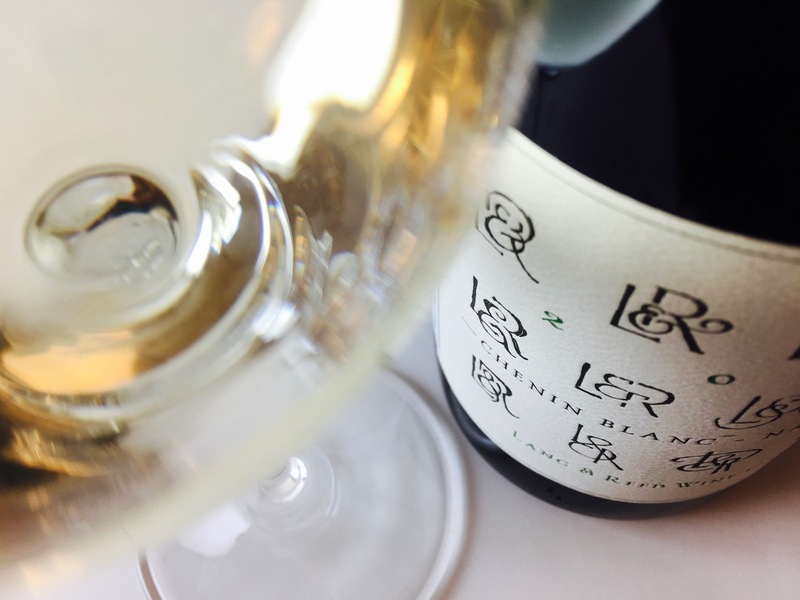 The finish beautifully balances astringency and herbed fruits. It’s young but on-point and drinkable now, although patience will reward the virtuous. Pair it with pork tenderloin, dark poultry, roasted salmon, or mushroom risotto. For cheese try medium-aged cow’s milk or the blues. I literally have a bottle showing up next week. Can’t wait! Sounds like seriously old school Cabernet.